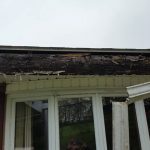 Most homeowners in Elmira, Horseheads and the surrounding areas don’t pay much attention to their gutters, even though they are very important. It’s their job to fight against water damage and other issues associated with the weather. In fact, when we ask a lot of people about what type of gutters they have, many of them don’t know. In many cases – and especially for older homes – people have sectional gutters. These are a very popular choice for a lot of reasons. They’re easy to install and they are a lot cheaper than seamless gutters. Unfortunately, they have a lot of problems. They are installed in sections, and the pieces are held together by sealant, screws or clips, or any combination of that. It is very easy for them to fail and fall apart. Fixing them is only a short-term solution because it is bound to happen again. 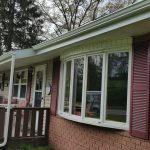 Seamless gutters do not have sections. The only connecting spots are at the corners of the home. Long stretches of the house’s roof will be protected by one full length of gutter. That means they won’t leak, and there are no sections that could become loose or damaged by the weather. One of the best parts of seamless gutters is that they require less maintenance. Sectional gutters often suffer from debris build-up, which increases the risk of leaks. Leaves get collected at the seams, and that means they need to be cleaned often. This is not an easy chore at all. 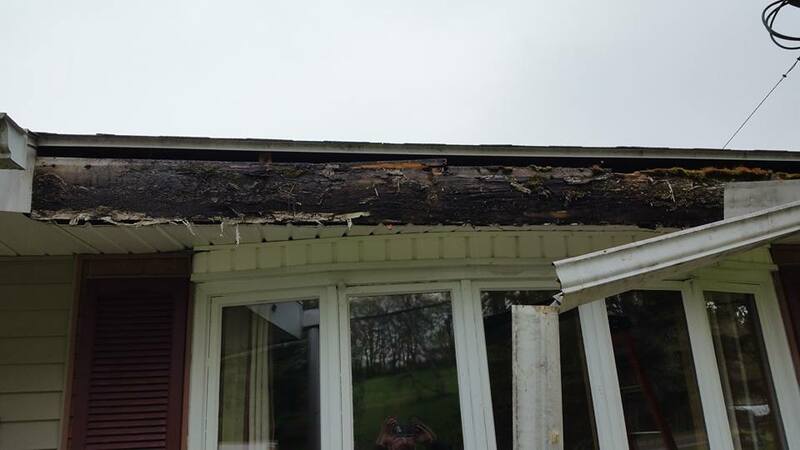 When homeowners choose seamless gutters, it isn’t as easy for debris to build up inside them. Any cleaning that is required is much easier and faster. Our customers appreciate the fact that they don’t have to worry about mixing and matching the different sections to get the right lengths for their home. 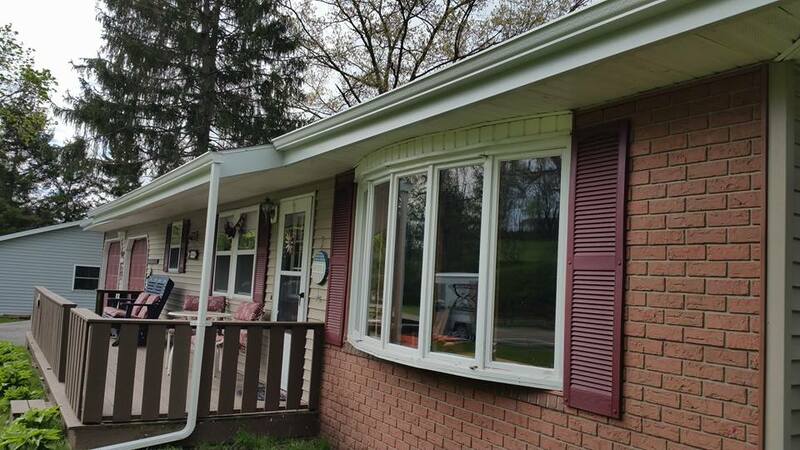 With seamless gutters, they are custom made to fit the house. They are guaranteed to fit just right and offer the best possible protection from the rain and snow. Finally, seamless gutters offer better curb appeal than sectional gutters. Homes have a sleeker look, and that’s something that makes every homeowner happy. At Just In Time Roofing and Seamless Gutters, your happiness is our priority. We want you to enjoy your home for years to come, and one of the best ways to do that is to choose seamless gutters. Our gutters are designed perfectly for the crazy weather we often experience in Upstate New York. They will expand and contract, and because of the free-floating hangers, you won’t need to worry about any stress on the nails or your building. Also, they are made to last a long time. They use high-tech aluminum alloy, which is much stronger than sectional gutters. Your new gutters will be able to support more weight as well, which will keep water from leaking into your house. When you combine that with a lifetime warranty, you truly have nothing to lose. Contact us today for a free estimate!